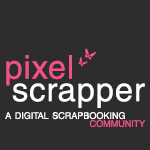 The PixelScrapper community has put together their first collaboration and it is amazing!! 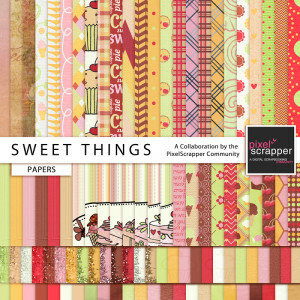 It is also HUGE, close to 100 papers, about 100 elements, 16 wordart, 2 alphas and 2 templates . . . from some very talented ladies! Here is a preview of the whole collection . . . 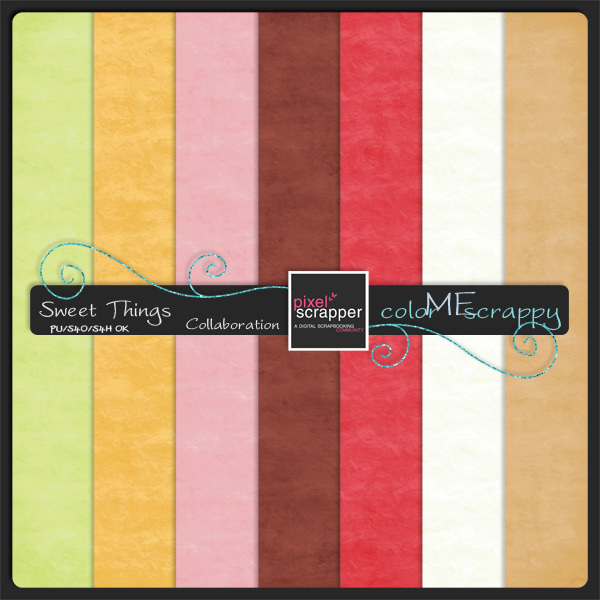 Please visit Pixel Scrapper “Sweet Things” Collaboration by clicking on one of the previews above for the complete listing of all of the tasty contributions. Thanks for your part of this lovely collaboration!! Thanks for all the amazing goodies. Thank you so much for your wonderful papers and elements for the Pixelscrapper Collab! And I LOVE your Red, White and Blue goodies too. Lovely!!! 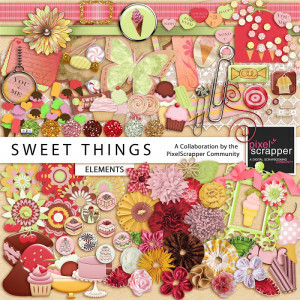 Thank you all for your contribution to the Sweet Things “Mega Kit” – I’m just in awe of all the talented designers. Thank you doesn’t seem nearly enough for all your hard work. I think the finished product is absolutely amazing and I can’t wait to use it!! Love these! Thank you so much!! Your elements are so adorable, and I also especially like the glittery papers. You’ve created such fun additions to the collaboration, Dawn, and I thank you so much for sharing them. 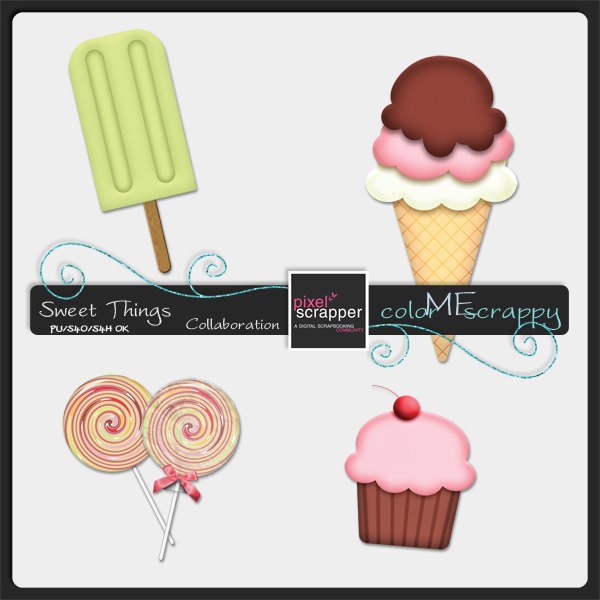 I am thrilled to add your yummy goodies to my “Sweet Things” stash! Thank you for the wonderful things you made for the collaboration! They’re all really great! Oh thank you Dawn! I love everything you did for this collab! I will be happy collecting the whole kit and I absolutely love everything! good work! Thank you! Great addition to the collab!